Undefeated Mexican fighter Luis Nery faced Puerto Rican challenger McJoe Arroyo in a 10RD bantamweight bout. 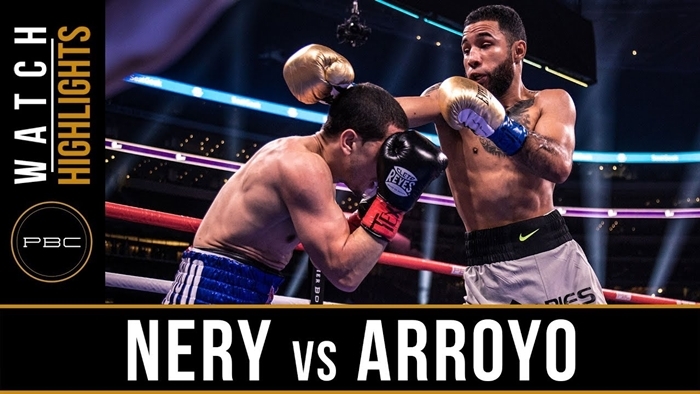 Luis Nery (29-0, 23 KOs) knocked down former champion McJoe Arroyo (18-3, 8 KOs) four times on his way to a fifth-round victory by stoppage in his U.S. debut. Visit PremierBoxingChampions.com for more info. What Next For MANNY PACQUIAO?